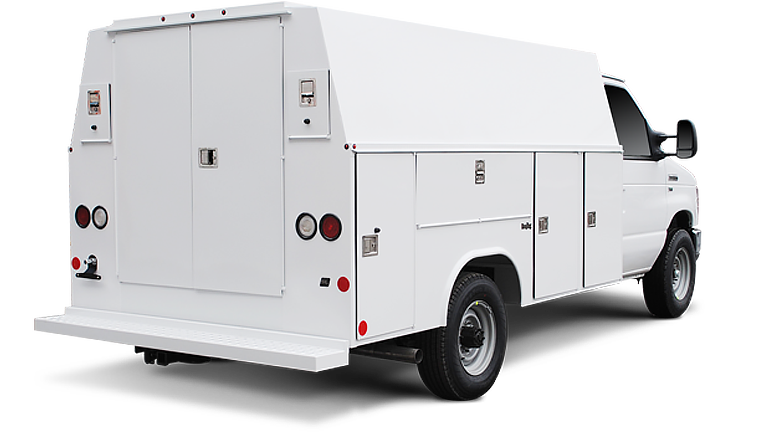 The Ready Van SL is constructed of heavy-duty galvannealed steel and offers a spacious enclosed work space with convenient outside storage compartments for protecting and organizing tools and supplies. 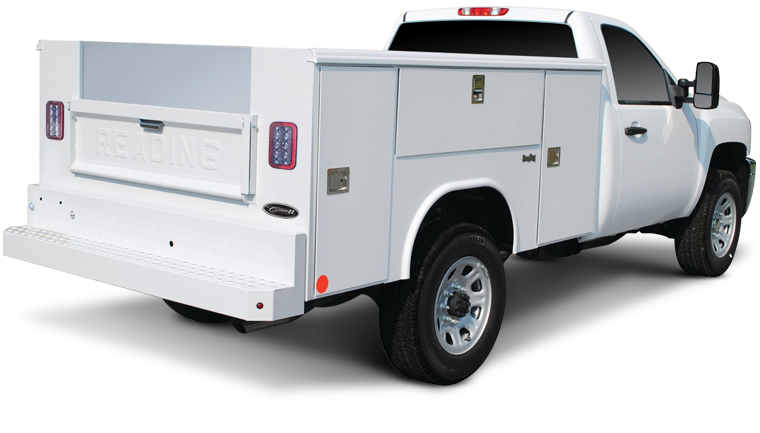 It features an interior sliding bulkhead door for cab access and exterior dual drop-down rear doors to accommodate material up to 10’ in length. 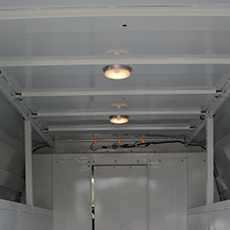 Exterior compartments offer superior protection against weather and theft, with high-security hinges and the strongest doors in the industry. 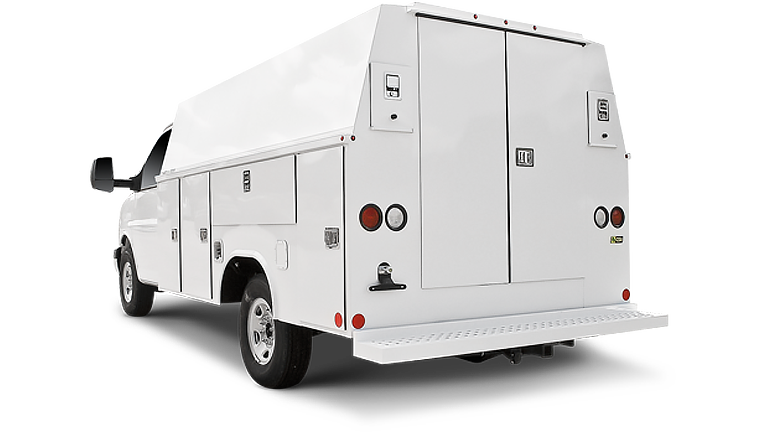 Standard features include Reading’s exclusive Aluma-Fill® fuel cup, Dual-Pro® door seals, stainless steel locks with paddle handles, our exclusive Triple Protection E-coat primer and powder coat finish and much more. 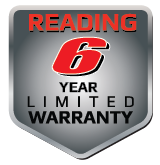 The Ready Van SL boasts an industry-leading 6-year warranty. 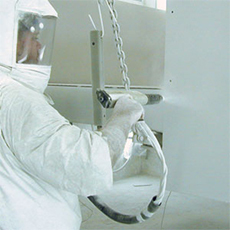 Acrylic E-Coat priming and corrosion protection system ensures full-body primer coverage on all steel body components to resist impact, cuts and gouges. If they're mishandled, the metal heads of fuel nozzles can quickly damage the exterior of your truck's service body. 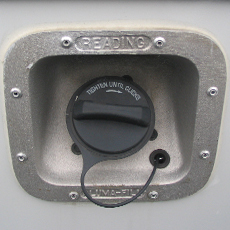 An all-aluminum fuel receptacle protects the body from accidental nicks and scratches during fueling. 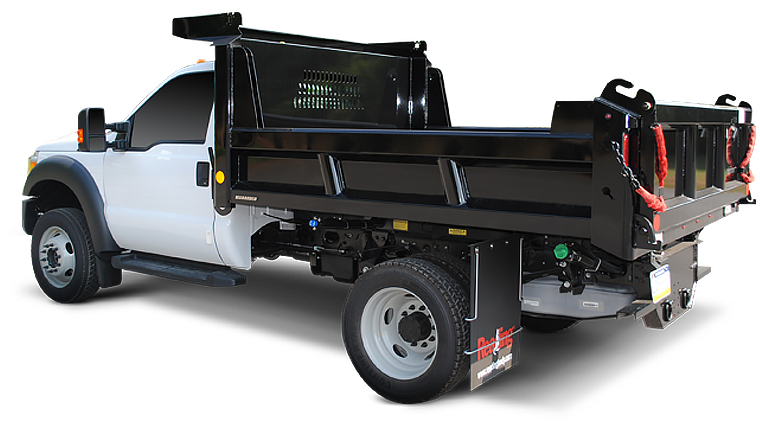 Quiet, smooth operating, no maintenance, fully adjustable. 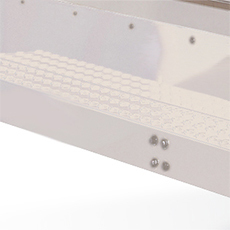 Compartment lighting is automatically activated with Latch-Matic® keyless remote controller. Programmed to go off automatically after 10 minutes or when doors are locked. 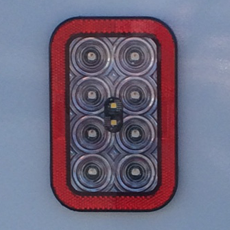 Lights feature impact resistant Lexan lenses. 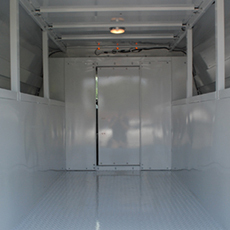 Patented design increases clear door openings in every compartment of the body. 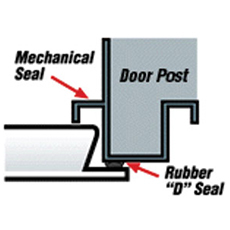 Large, automotive quality bubble-type seal and mechanical seal provide a dual line of defense against weather. 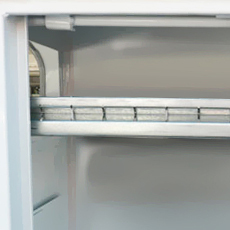 Designed for heavy-duty usage, galvanized shelves provide 2" dividers for small item storage. 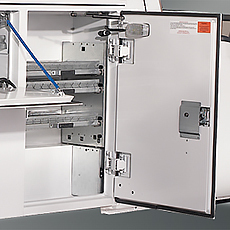 Also available: full access between all vertical compartments for more extended tool storage. 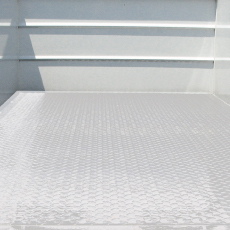 Industry exclusive A60 galvannealed steel diamond plate floor and inner tailgate surface provides additional corrosion protection and better traction. Double wall construction tailgate. Patent pending. 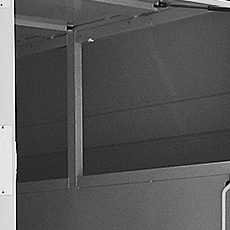 18-gauge steel outer door skin is 3/8” thicker than the industry standard. Double-panel construction and internal reinforcement make these the thickest and strongest doors in the industry. Illuminate interior work space with roof-mounted dome lights. 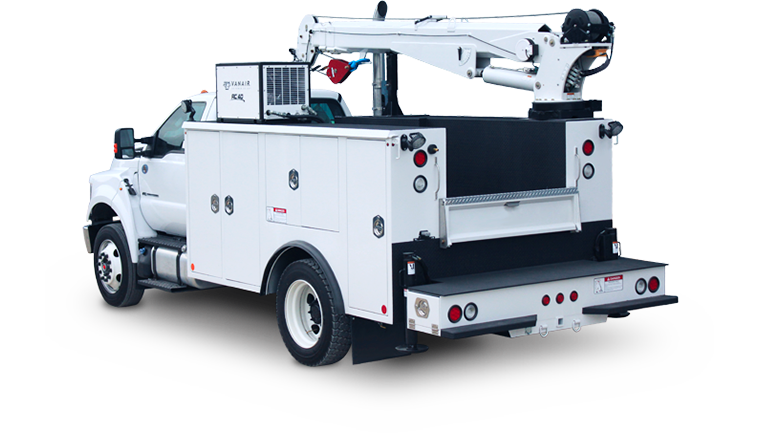 All of our main line service bodies come equipped with rubber isolated LED lights which include clearance, stop, tail and turn lights. 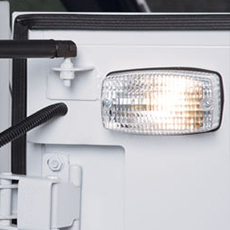 You'll improve your vehicle's visibility and safety in any environment. 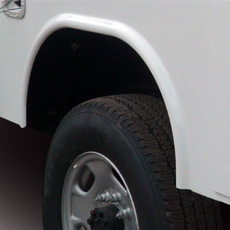 Make your vehicle more accessible with an improved bumper. 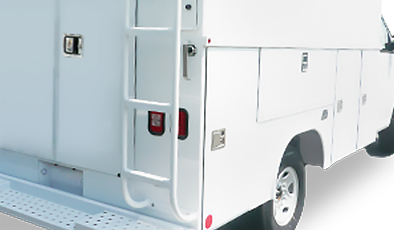 All of our main line service bodies include body-mounted pooched anti-slip surface bumpers which help to prevent falls. Optional lights available. 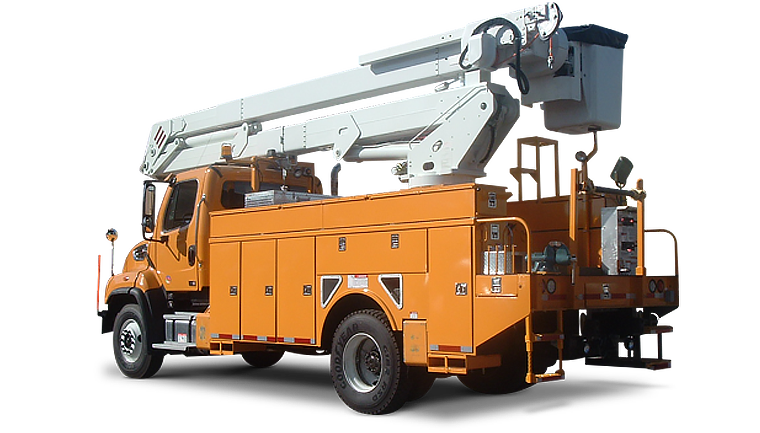 A durable, high-gloss polyester powder coat that is electrically bonded to surfaces and melted to form a durable, corrosion-resistant finish. 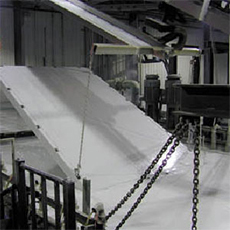 Produces a brighter finish that resists corrosion, chemicals, humidity, scratches, chips and UV damage. 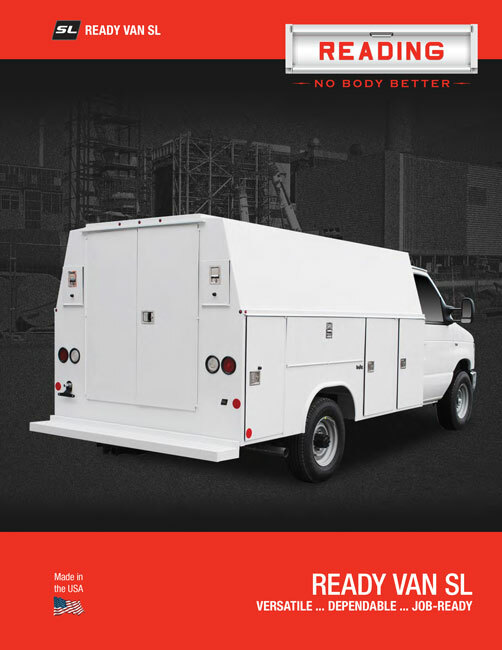 Standard on all service body models. 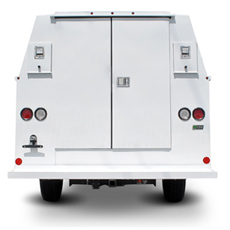 Location allows tail lights to be visible when transporting longer material that requires access doors to be open. Your vehicle often kicks dirt, mud, salt and other grime up into wheel wells while on the road, and buildup can cause damage and corrosion. All of our main line service bodies come equipped with seamless wheelhouse panels to give dirt and moisture fewer places to collect. Located on all vertical doors. 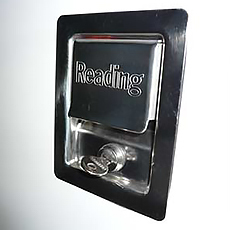 Holds the door at 90 degrees in an open position. 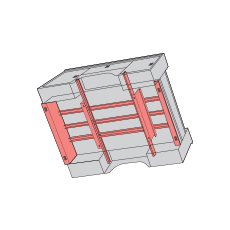 Includes a removable hasp for greater extension. 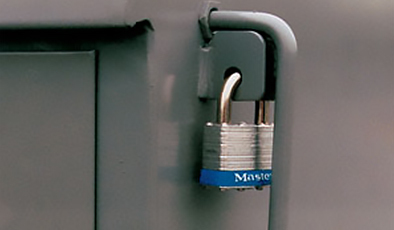 Stainless steel bolt-on hinges feature a fully concealed pin protected from the elements and provide smooth, reliable operation. 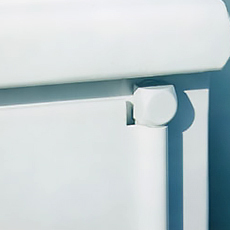 Attractive appearance with no exposed fasteners; rust resistant. Features a double-bolted, high quality locking cylinder, adjustable striker pins and an O-ring seal to prevent water intrusion. Standard on all main line service bodies. With security protection, stainless steel rotary lock and paddle handle inside door release. Primed and powder coated steel understructure featuring fully unitized welding and U-beam girders braced and reinforced at all critical stress points. Two intermediate radii vertical side braces provide additional structural integrity. 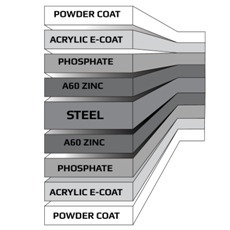 Includes two sided A60 zinc coated galvannealed steel, acrylic E-Coat primer process and an abrasion resistant polyester powder coat finish for the most durable, corrosion-resistant finish available. 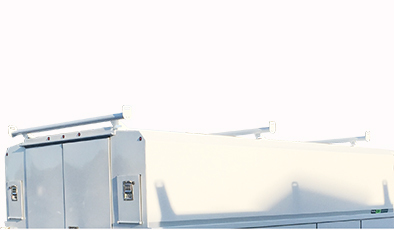 All-aluminum ladder provides access to roof-mounted ladder racks. Can be mounted curbside or roadside. 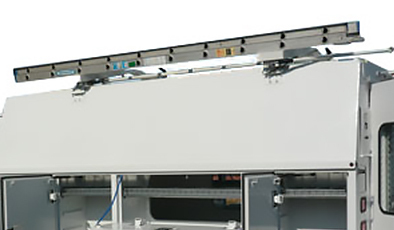 Aluminum, three-bar roof-mounted overhead ladder rack, available for all enclosed body models. 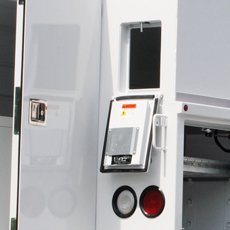 Create a secure seal on your service body compartment doors without sacrificing convenience, all with the snap of a single handle and padlock. The master locking steel slide bar simultaneously locks an entire compartment side to keep your tools and other equipment safe. 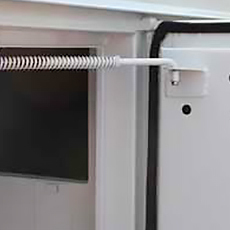 The bar, which works independently of the Latch-Matic remote system, is spring-loaded for easy operation. 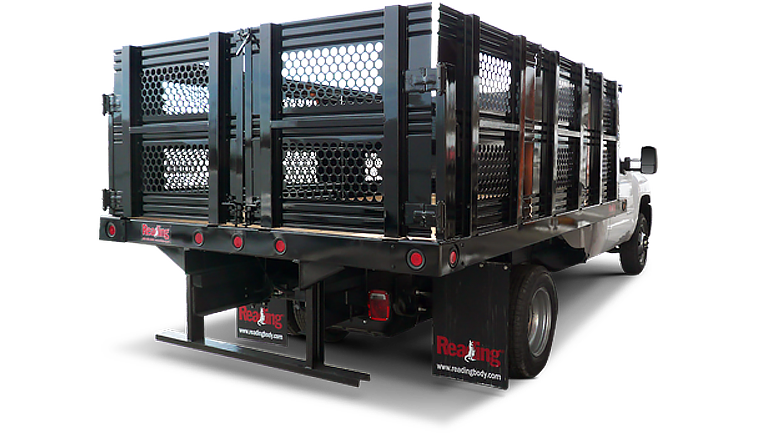 Single or double pull-down assist ladder racks for either 57 or 75 models.